I really love this lenses! 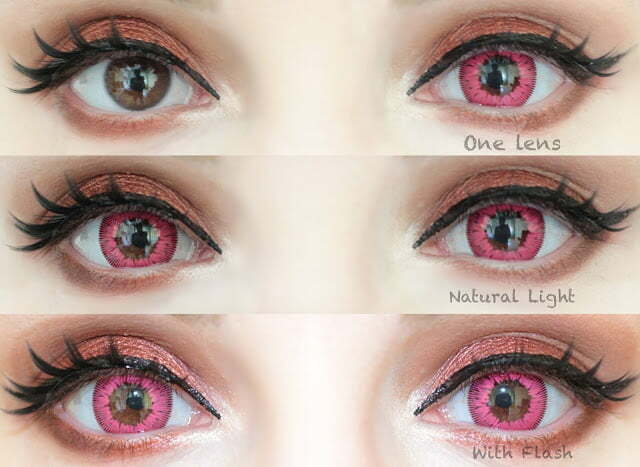 The design is simple but special at the same time, the pink is really bright and it covers really well my natural brown eyes. 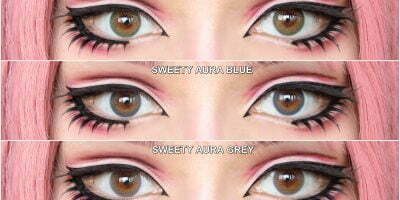 Sweety lenses are always really comfortable, so you don’t need eye drops to wear them for a lot of hours! The diameter is not really big but it gives a lovely dolly look to your eyes. 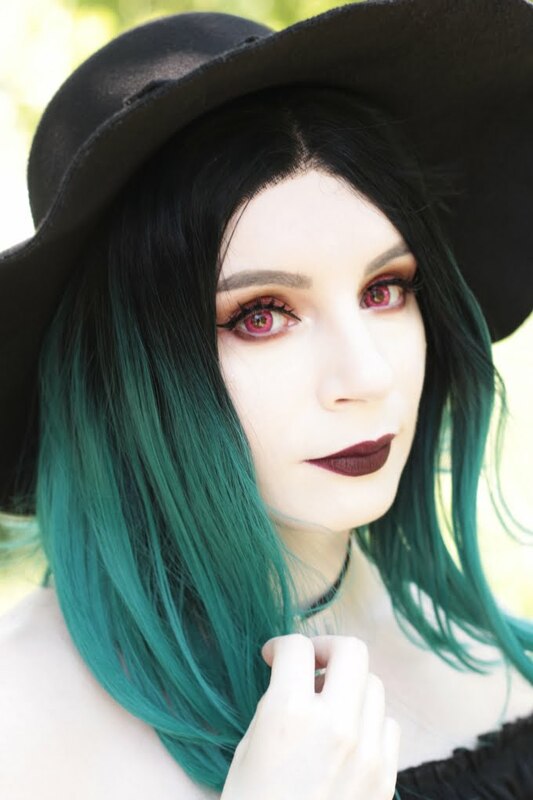 These lenses are perfect for cosplay in my opinion, and of course if you want to try some special looks with vivid pink eyes! They’re available with prescription as well. You can get them HERE.